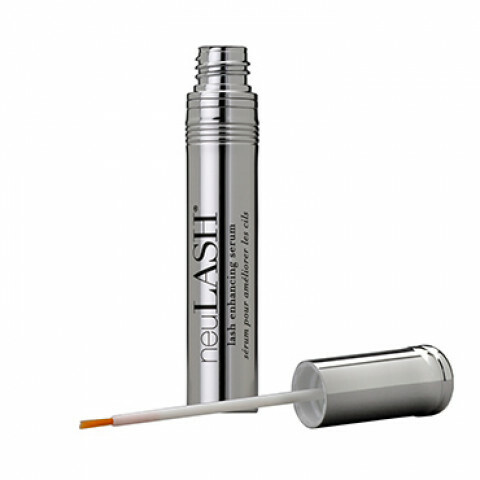 Skin Research Laboratories introduces neuLASH® lash enhancing serum. Vitamins, plant extracts and peptides help sooth, protect and hydrate lashes while promoting fuller, healthier looking lashes in as little as four weeks. Truth in numbers: 62% experienced longer looking lashes, 54% experienced thicker looking lashes, 62% experienced denser looking lashes and 60% experienced more curl to their lashes.